If you're not a fan of Horror/comedy then this film is not for you BUT I will tell you that you'll be missing out on something great. 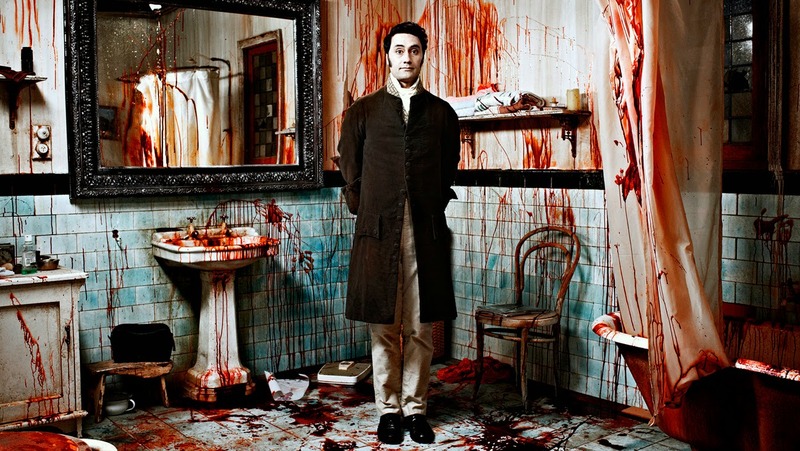 I was skeptical myself before watching the film, I've seen some truly terrible horror/comedy films but I pushed away all that and managed to watch this with an open mind which I was really happy about. 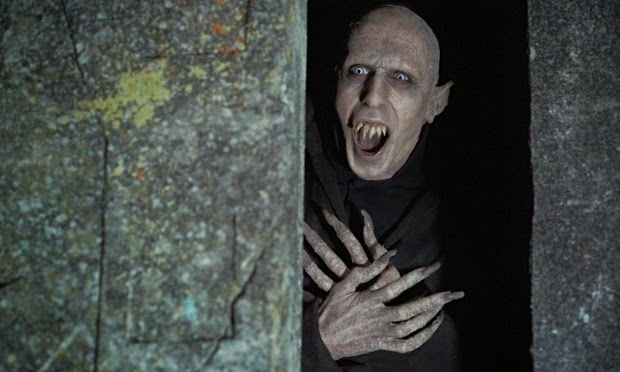 If it's blood you're after then it's here, if it's laughs you want, they're here too oh and you want great characters as-well? No problem! Seriously, it's all wrapped up in one great package of a film for our enjoyment. Talking of characters, you can't help but fall in love with this bunch. They're some of the greatest on screen characters I've seen and all credit to the actors who portrayed them and the writers that created them. Many of you maybe put of by the mockumentary style of the film but honestly don't let it, if anything it really adds some depth to the film and heightens the black humor involved throughout. 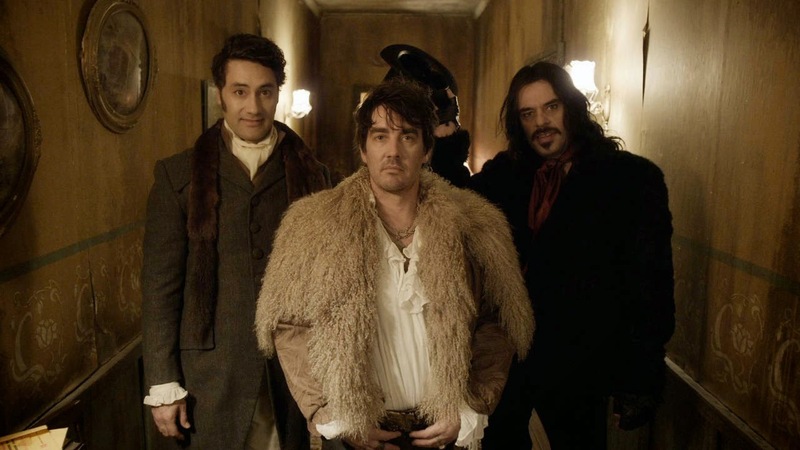 "What We Do In The Shadows" is one of THE best Horror/comedies ever released, if you don't watch it then you'll be missing out on something special.